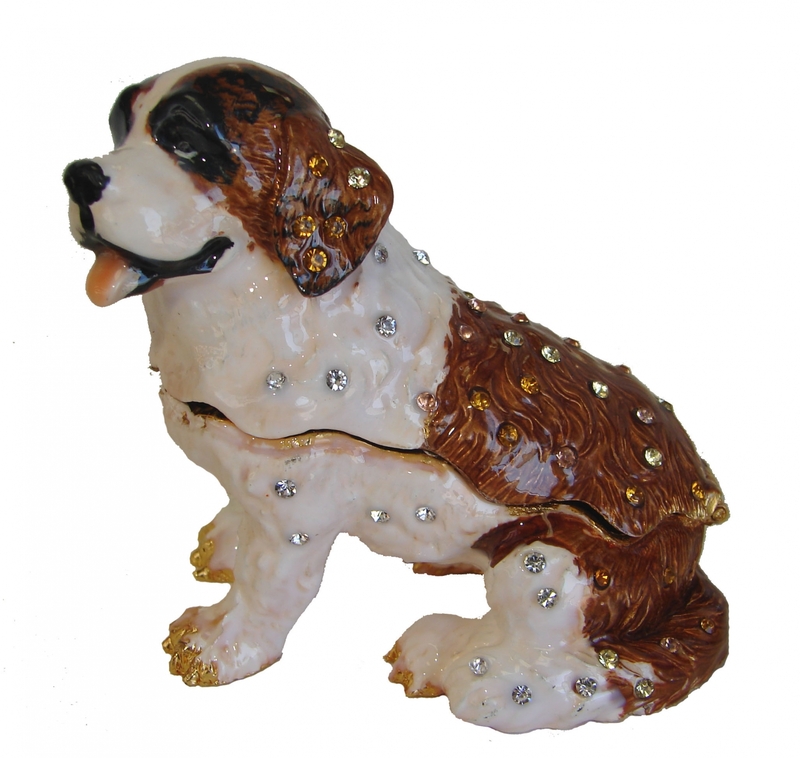 This beautiful bejeweled dog statue is one of the perfect gift for year of the dog. It is also good for those whose Chinese zodiac signs are rabbit, tiger or horse. Chinese dog zodiac animal is the secret friend of rabbit. It is also the animal that is allied with animal tiger and horse. 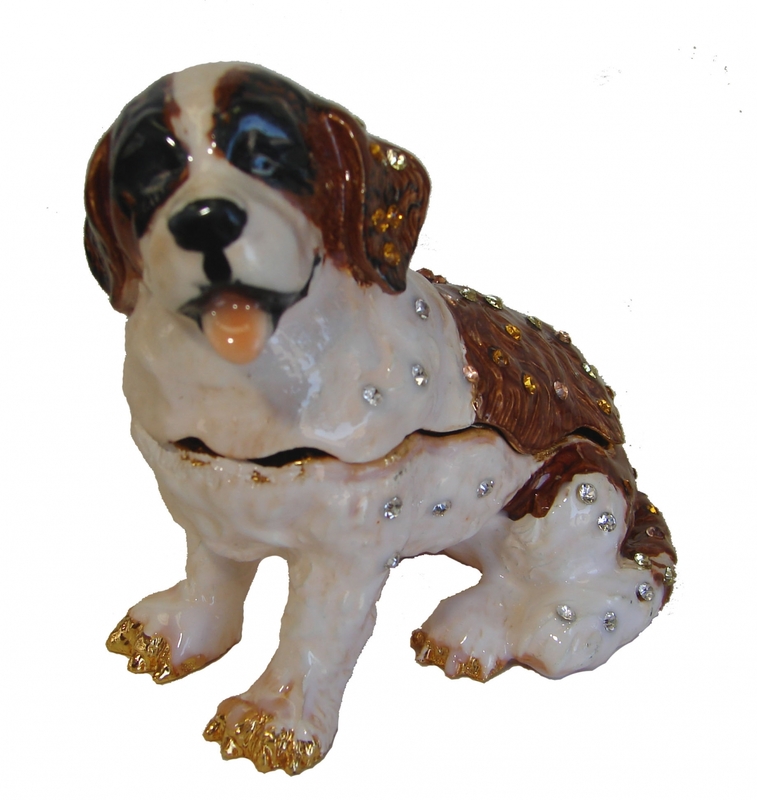 The bejeweled dog figurine is made of cloisonne . It can be displayed on desk or show shelf to welcome prosperity and money. The dimension of the bejeweled dog sculpture is approx. 3.75"(L) x 2.25"(W) x 3.25"(H).